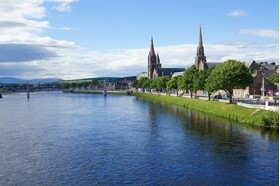 From Inverness, the Capital of the Highlands travel east along the quiet roads of Moray. There are many historical sites to visit, the Battlefield of Culloden, Cawdor Castle and Gardens, Brodie Castle and at Fort George on the coast there is the Regimental Museum of the Queen’s Own Highlanders. 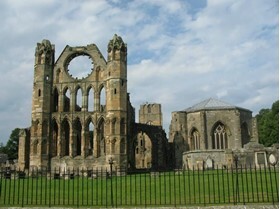 At Elgin perhaps visit the Glen Moray distillery, Elgin Cathedral or the interesting museum before turning south along the banks of the River Spey. 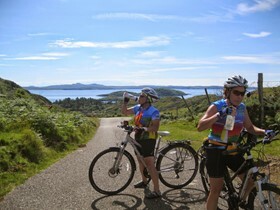 This tour follows part of the North Coast 500 and probably has the most distinctive landscapes of any part of mainland Scotland. Communities here are generally small with only Lochinver, Kinlochbervie and Durness of any size.The Assynt Visitor Centre at Lochinver sets the scene for the geology and wildlife. Further north, cruises from the pier at Kylesku will take you west for a view of the Eas a' Chuil Aluinn, the highest waterfall in the UK. 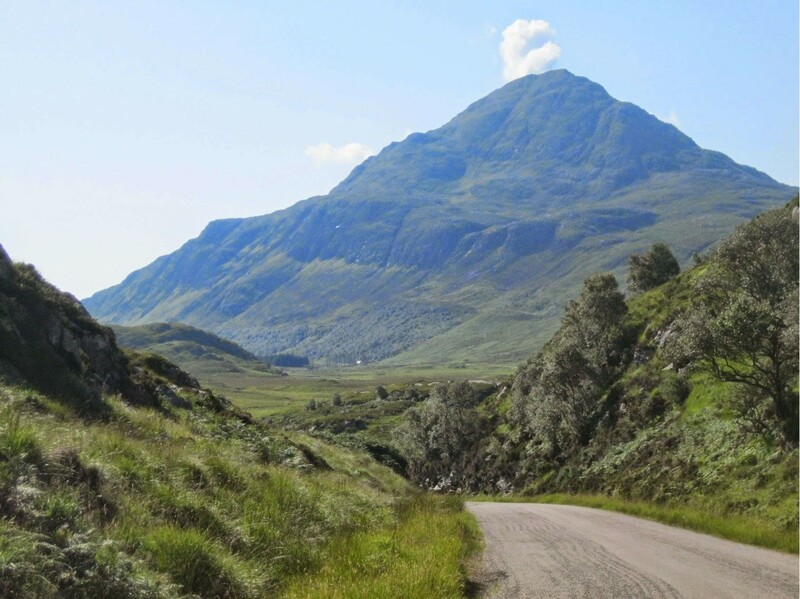 This Wester Ross coastal road is unequalled not only in Scotland but anywhere in the world.It changes at every corner from beautiful seascapes to mist covered mountains. 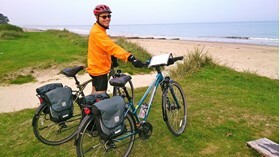 Sometimes even the weather round the corner is from another season.This challenging tour begins at the Highland Capital of Inverness and after a short train journey on the scenic Kyle of Lochalsh Line, cycling begins at the small station of Achnasheen.